Figs are the fruit of the ficus tree, and have a unique, sweet taste and soft and chewy texture. Both fresh and dried figs are delicious, and the good thing is that we get to enjoy a nutritious dried fruit all year round. Before the days of refined sugars, figs were used as a sweetener. 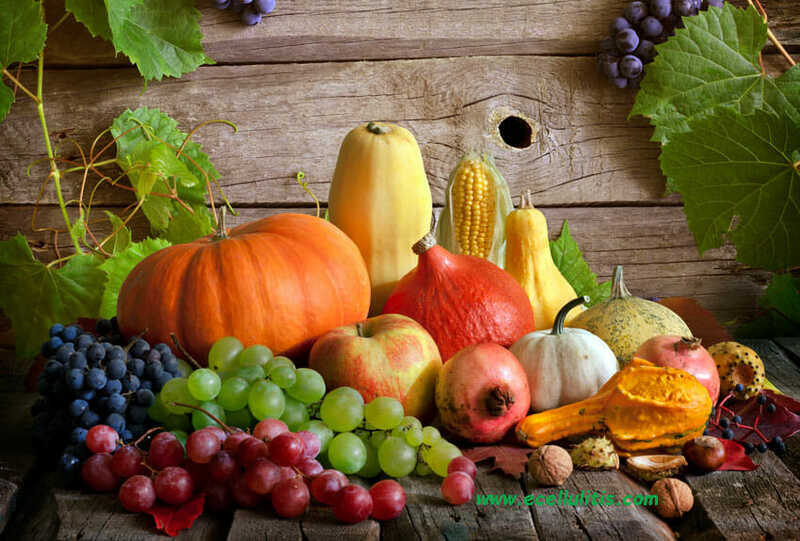 Today there are many different varieties that vary in color and texture but all equally delicious. Figs are often-overlooked although they are a tasty and nutritious addition to a diet. They are high in fiber, containing 5 grams per 1½-ounce serving, which is more than any other dried fruit. Besides, figs are a good source of calcium and other minerals such as copper, iron, magnesium and potassium. In fact, figs and milk do provide equal amounts of calcium. Figs also have good amount of vitamin A, E and K. You should remember that they are high in natural sugars. Figs act as a natural laxative because of the high fiber content and such high concentration helps to promote healthy bowel function, preventing constipation. Fiber also helps to eliminate diarrhea and unhealthy bowel movements. Figs contain pectin, a soluble fiber that moving through the digestive system moves clumps of cholesterol, eliminating it from the body. Although figs are high in natural sugars, the fiber in figs can help to reduce weight. They are usually commonly recommended to be included in a diet especially for obese people. The high fiber food provides feelings of fullness and reduces hunger. 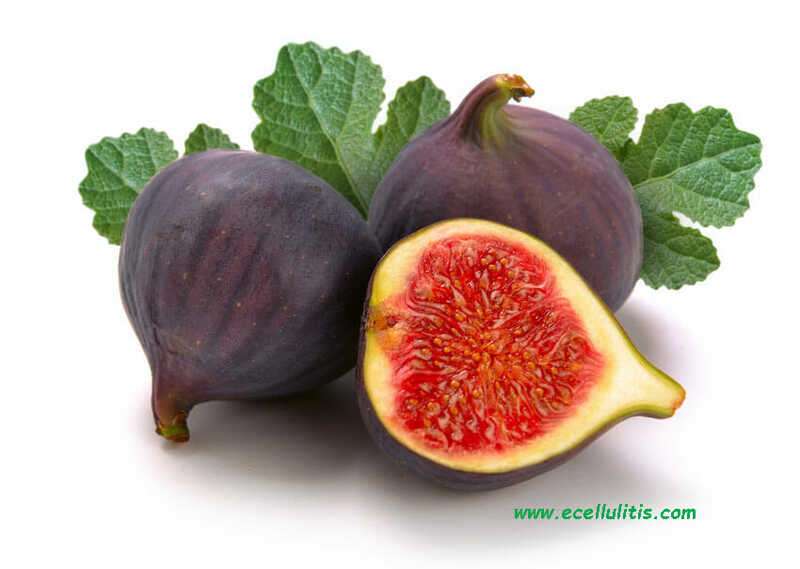 Prebiotics in figs helps to support the good bacteria in the gut and improve digestive wellness. However, figs can contribute to weight gain especially in combination with milk. Moreover, 100 grams of fresh figs contain around 250 calories. So, a few figs can give you a daily dose of vitamins and minerals, thus do not overdo it. Dried figs have beneficial fatty acids, phenol, omega-3, and omega-6 that can reduce the risk of coronary heart disease. Moreover, the fig leaves possess an inhibitory effect on triglycerides, another major factor behind various heart diseases, contributing to decreasing the overall number of them in the body. They are great for the people who consume too much sodium (salt), usually through processed foods. The imbalance between sodium and potassium can contribute to high blood pressure (hypertension). As figs are high in potassium they can help lower blood pressure. As figs are rich in potassium, the mineral that helps to regulate the amount of sugar absorbed by the body after meals, they can help to ensure less frequent blood spikes and falls. The leaves reduce the amount of insulin needed by people with diabetics, and The American Diabetes Association recommends treats figs as food that helps to promote functional control of diabetes. Being rich in calcium, one of the most important minerals for strengthening bones, and thus for reducing the risk of osteoporosis, figs are great addition to a diet for those who are experiencing any problems with bones. Moreover, figs are also rich in phosphorus that helps with the bone formation and growth in case there’s degradation to bones. The natural chemicals in fig leaves make it an ideal component for a tea base. Figs, that is fig leaf tea, are popular remedy for various respiratory conditions. The tea has been used to treat bronchitis and to prevent the symptoms of asthma. Fig leaf tea can also help to heal sore throats and is used to treat fever and relieve pain on the vocal chords. Word of Caution: Figs contain high levels of oxalates and thus have a laxative effect and cause diarrhea. Enjoy figs in moderation. There are also people who are allergic to certain chemical components in figs, thus, speak to your doctor before you include them in your diet. Figs can be consumed either peeled or unpeeled. You can find fresh figs between summer and autumn, depending on the variety. Dried figs will keep for much longer and can be kept in a cool, dark place.